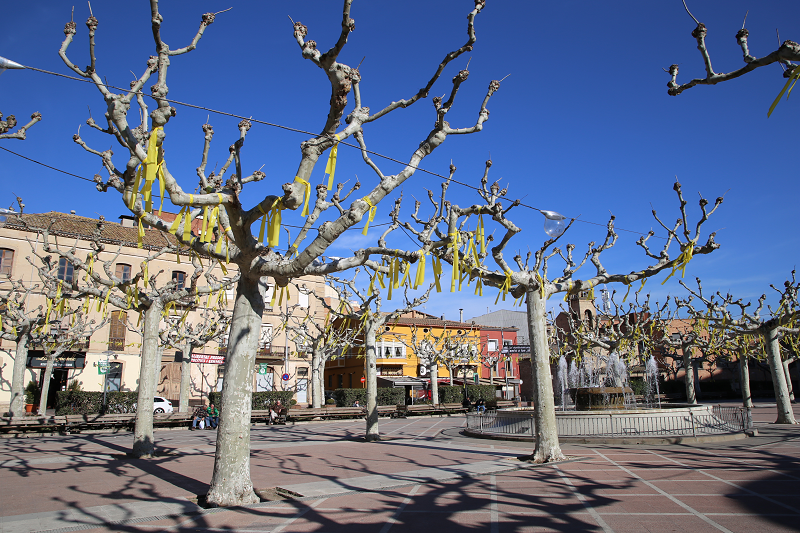 Tàrrega is a Catalan city, capital of the comarca Urgell. It is located in the Ponent region, just at the beginning of a small mountain range near the river Ondara, where the hill of Sant Eloi is, at 420 m a.s.l., where a park of about 20 hectares, and a 13th century rebuilt Romanesque church, are located. 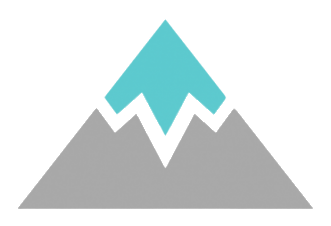 It has a mediterranean climate with certain influences from the continental climate. It borders to the north with Puigverd d’Agramunt and Ossó de Sió, to the east with Els Plans de Sió, southeast with Granyanella and Granyena de Segarra, south with Verdú, west with Vilagrassa, Anglesola and Barbens and to the northwest with Tornabous. 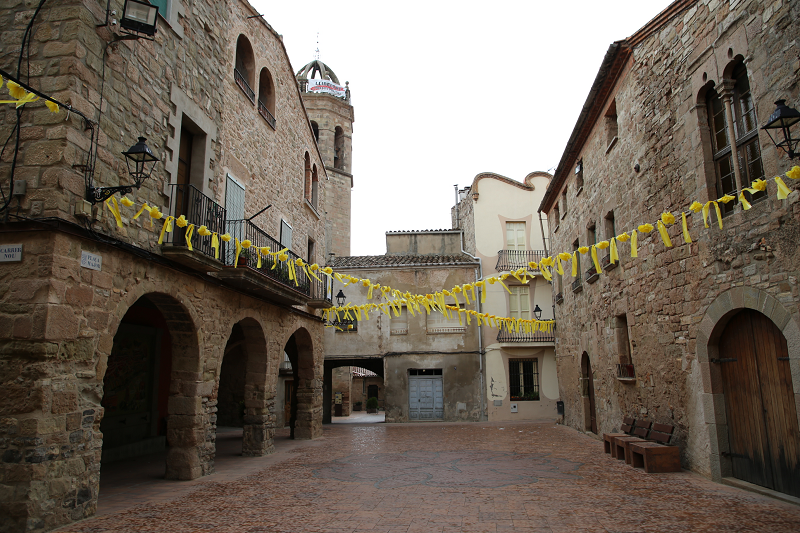 The old municipalities of Claravalls, La Figuerosa and El Talladell are in its territory. The municipality of Claravalls, in turn, included Santa Maria de Montmagastrell and La Figuerosa was combined with Altet, which included Conill and Riudovelles. Much of the municipality is occupied by farmlands, both dry and irrigated land, with oak forests and Mediterranean steppes, granting a mosaic of habitats but generally poor in species variety. Several humid ecosystems are also present here. 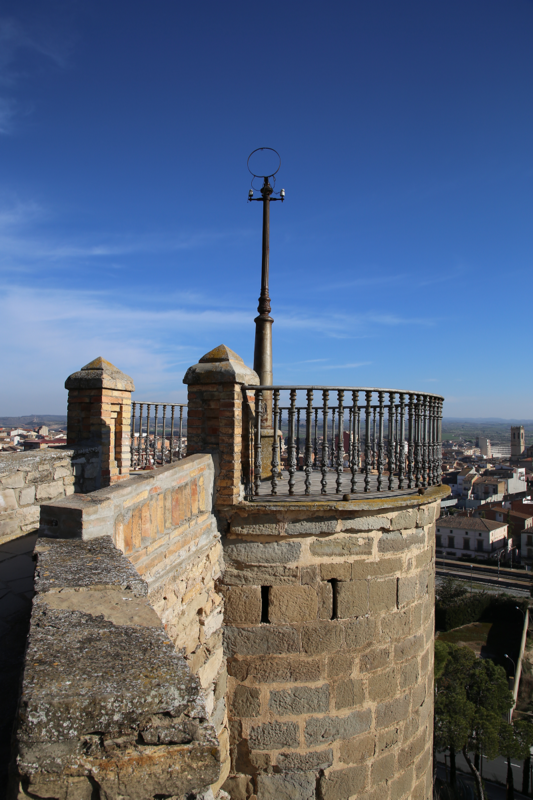 The origins of Tàrrega go back to the middle of the 11th century, when the Count of Barcelona Ramon Berenguer I conquered the town castle. The 19th century, saw the inauguration of the Manresa-Tàrrega-Lleida railway line (1862). The granting of the city title to Tàrrega by Alfons XII (1884), began the construction of a series of basic infrastructures such as electricity, telephone, and the development of the county roads. 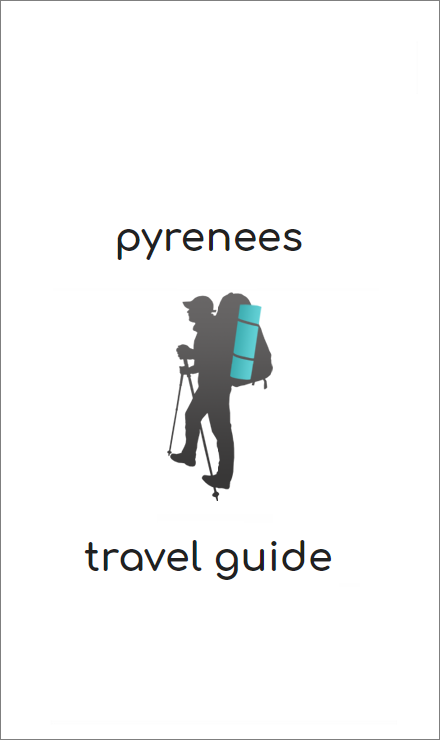 Tourism, architecture, sights and what to do? Right in the middle of the city there is Plaza del Carmen, better known by its Pati (cat. courtyard), which houses a statue in honor of the famous composer Ramon Carnicer (1789-1855) from Tàrrega. On Carrer del Carme, one of the oldest streets in the city, there are several buildings with gothic porches, and the Romanesque Palace of the Marquesos and the Floresta built in the 13th century. 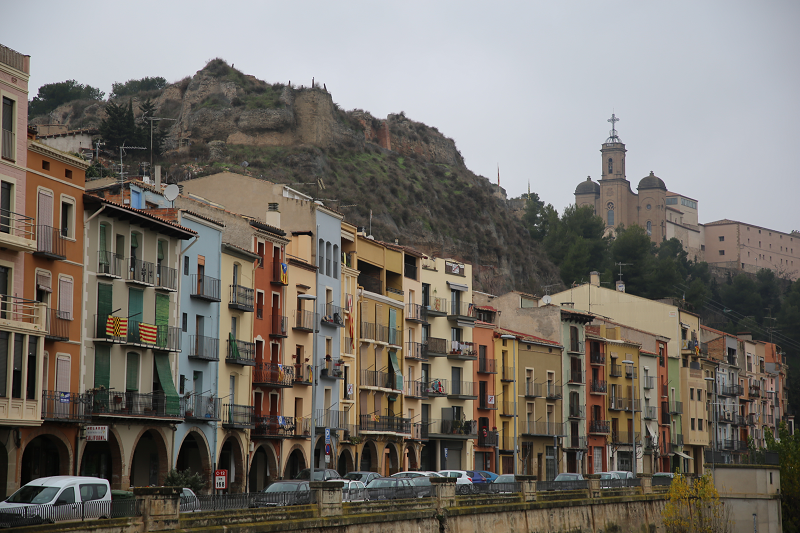 Further down is Cristalería Mateu, with a more than 300 years old Gothic façade. Next we can find the Plaça Major, which houses the City Council, the Parish (from the 17th century), a modernist building from the 19th century, the Chamber of Commerce and the building of the pension fund. The Town Hall has a facade of Renaissance inspiration, from 1674. The main street, houses the Regional Museum (17th and 18th centuries), which still conserves some noble halls from the 18th and 19th centuries. 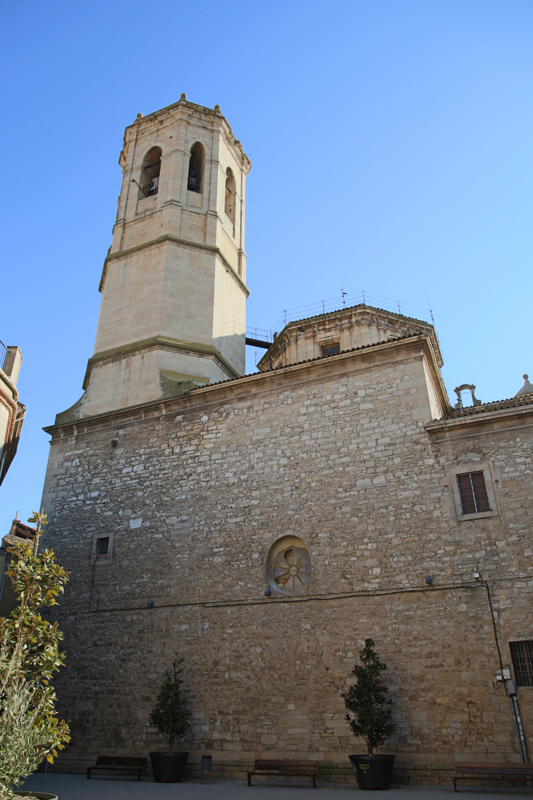 On Sant Antoni square we find a church with the same name, which was erected in the 14th century. The two gothic sculptures that we find at the entrance stand out, their origin dates back to the old Gothic parish. 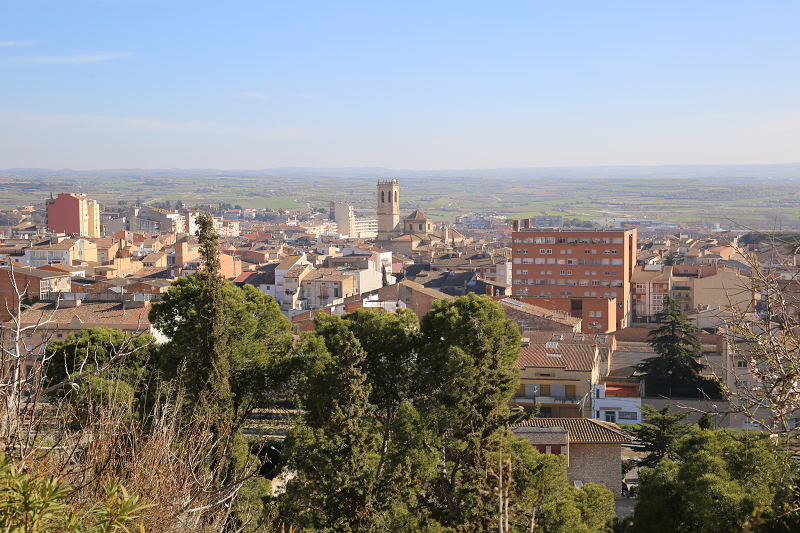 Tàrrega is the capital of the future Segarra-Garrigues channel, which will completely transform the landscape and the fields belonging to the city and surroundings. Among the sights of the city worth mentioning is the park of Sant Eloi, of early 20th century origin. Over time, Sant Eloi has become the largest park in the city with wide walks. The vegetation that can be found here is rich and varied, fundamentally based on pines, holm oaks and olive trees. In the park you can find a 1917 Fordson tractor, that was the first one to work the lands of Urgell. The Palace dels Marquesos i la Floresta is a 13th century building, with a catalan Romanesque style facade, oddly reproduced in the Poble Espanyol in Barcelona. This building belonged to the marquesses of Floresta, hence its name. In the early 18th century, it was handed over to Anton de Potau, the owner of a farm in Floresta, who received the title of marquess from King Philip V in 1703. In 1980 it was declared Cultural Asset of National Interest integrated into an art grouping. The building is in an excellent shape, it is located at the beginning of Carrer del Carme, between two modern buildings from the 20th century. It still retains original elements such as the windows crowned with pointed arches. The first documentary reference of the Castle of Tàrrega is from the year 1056, when the Count Ramon Berenguer I gives it to his wife Almodis de la Marca. 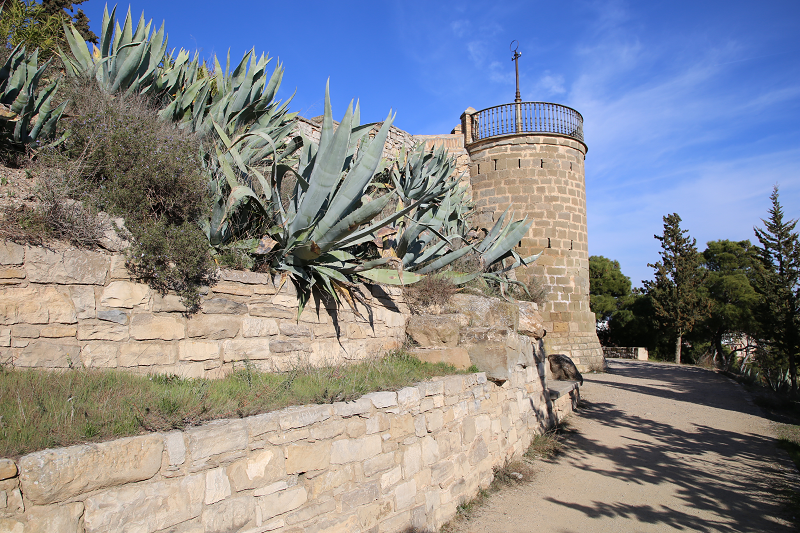 In 1057, Ricard Altemir became the first castellan of the castle, appointed by the Count of Barcelona. Nowadays, only a few vestiges of this building are preserved, which will soon reach a millennium. It was declared a Cultural Asset of National Interest in 1985. The headquarters of the Consell Comarcal were built in the 19th century, at the request of the Catalan notary Marià Terés. It was also the headquarters of the Ondara School of Arts and Design. The hermitage of Sant Eloi is a 13th century Romanesque building with a single nave with pointed arches. 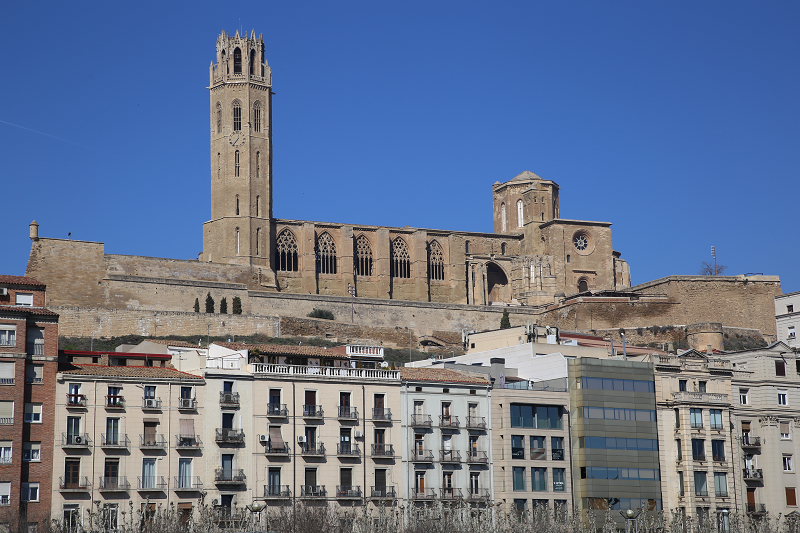 The church was built on a top of a small mountain range, from where we can enjoy excellent views of the city, the Urgell and the Segarra. 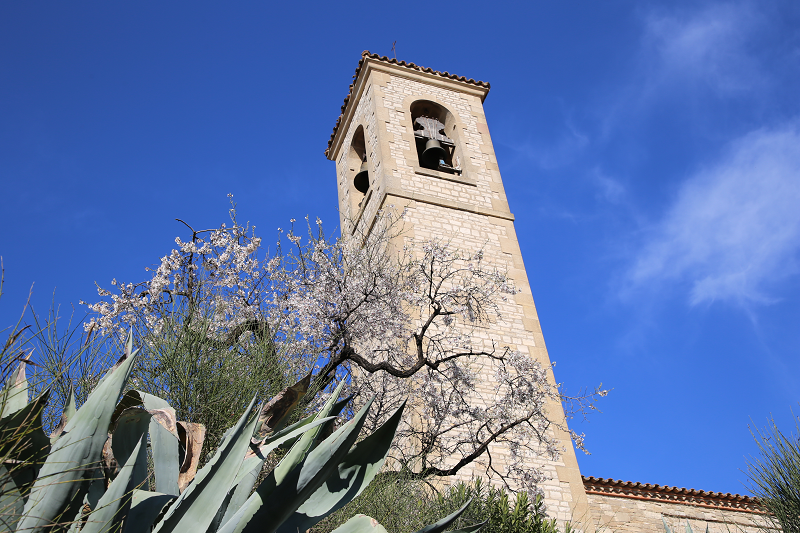 The bell tower has 4 bells called: Eloia, Montserrat, Jordina and Ginesta. In 1977 it was declared a Cultural Asset of National Interest. The bastion of the old Mercaders convent was founded in 1227, by Jaume I. The Mercè church underwent several modifications, including an extension in 1803. It has a single transverse nave covered with a barrel vault. At the apse there is an image of the mother of God of La Mercè. 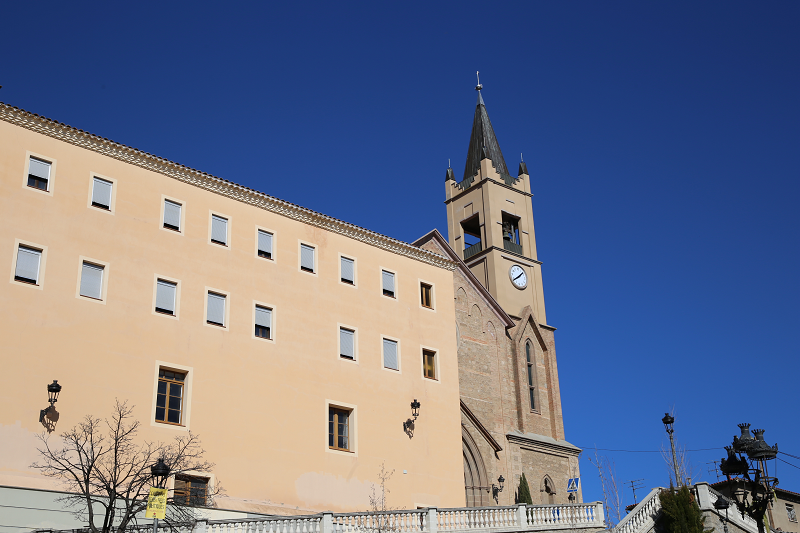 Nowadays, the church of La Mercè is owned by the Escola Pia de Tàrrega. 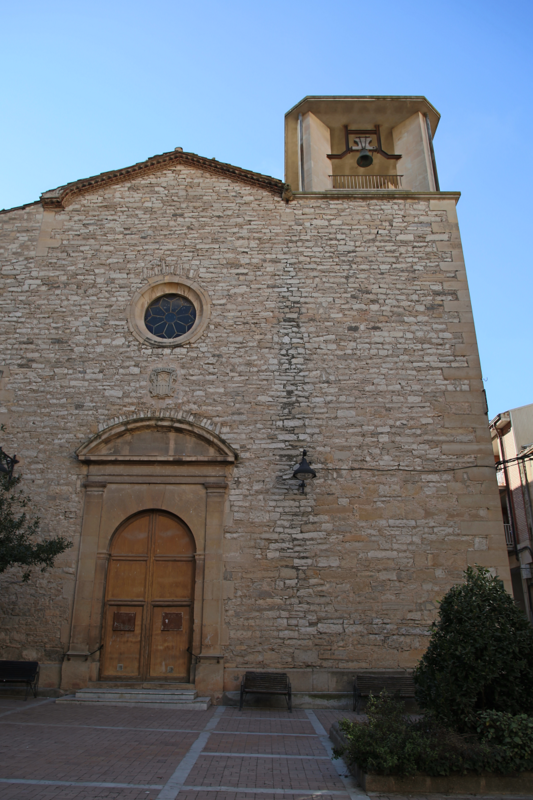 The parish church of Santa Maria de l’Alba is a classicist building designed by Josep de la Concepció. It was built on a church that was demolished in 1674, as a result of a fall of the bell tower. The construction works ended in 1742, although the façade was finished at the beginning of the 20th century, with the installation of a Baroque decorative set on the door, originally intended to frame the central entry door. In the county museum, there are three gothic sculptures of twelve apostles, which were inside the old church that was demolished, all three in a good state. 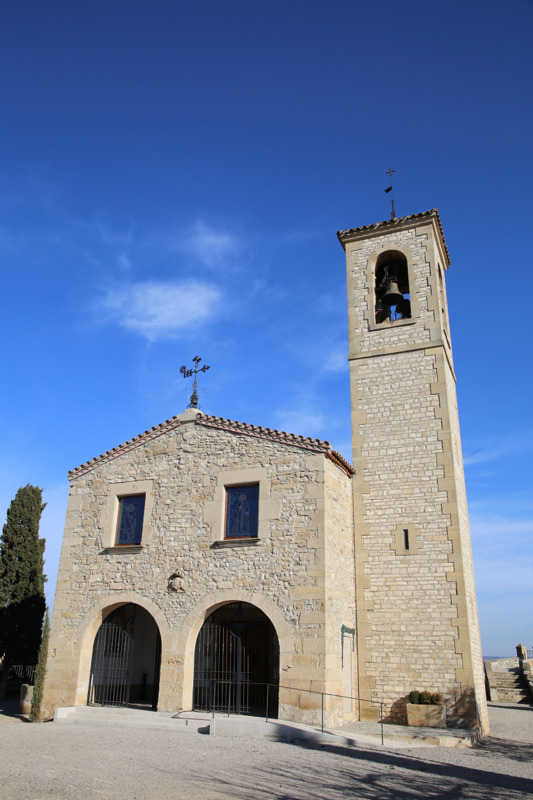 The church of Sant Antoni, was built in the 14th century, and still retains some of its original Gothic elements. The facade is finished by a bell-gable, in which the coat of arms of the Ardeblou family is sculpted, who must have been the benefactors. 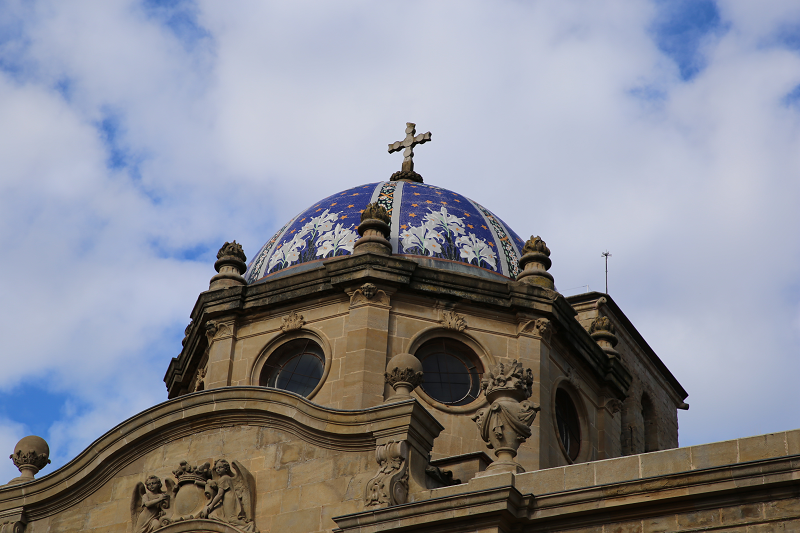 Nowadays, the Sant Cristo Trobat is worshiped here, which is a piece of jewelry from the 13th century, that preserves remains of enamel and stone grafts. The Sant Crist was found buried in the same church in 1650. Next to the church is the Hospital, which was approved in the 13th century by Jaume el Just and built (at least the facade) in 1740. The Gothic stone cross is a clear example of the Catalan Gothic style. 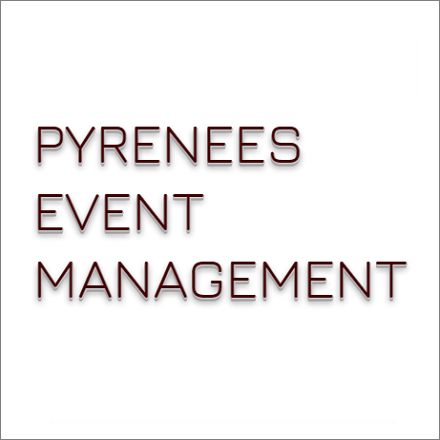 It came out from a quality workshop in the 15th century. Originally, it was placed outside the front of the portal that was at the upper end of the current Carrer del Carme. The upper part of the cross was damaged in the 19th century, when it was dropped by a strong wind, in a storm that affected the municipality. After being rebuilt successfully, in the 20th century, it was moved to the Plaza Mayor. In 1980 it was declared a Cultural Asset of National Interest. 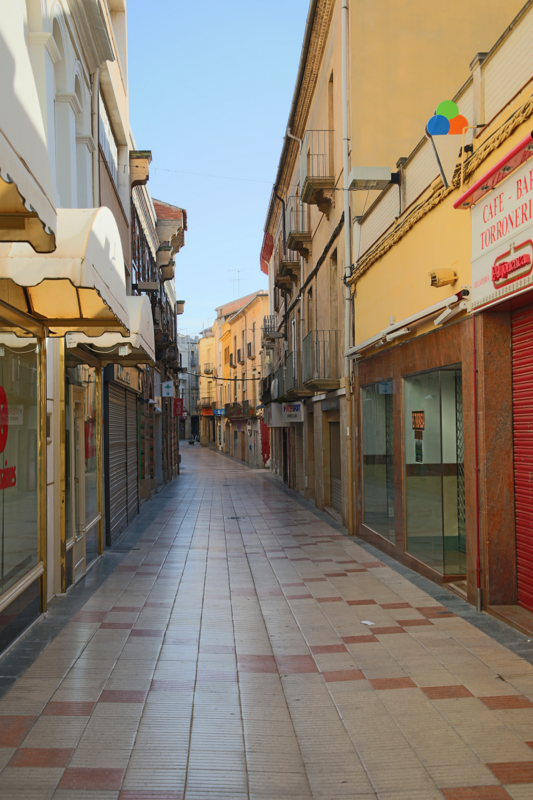 Shopping in Tàrrega is not a priority on the tourist program. Only on weekends city bazaars and fairs, which traditionally take place on weekends or on some public holidays in the main square, can be of tourist interest. At the fairs, in particular, you can come across exclusive products grown in the region. Among them are some well-known wine and cheese brands in Spain. In the city there are more than 30 restaurants of a fairly high quality. Prices are cheaper than in Barcelona and Lleida. Mostly located within the borders of the Old Town. 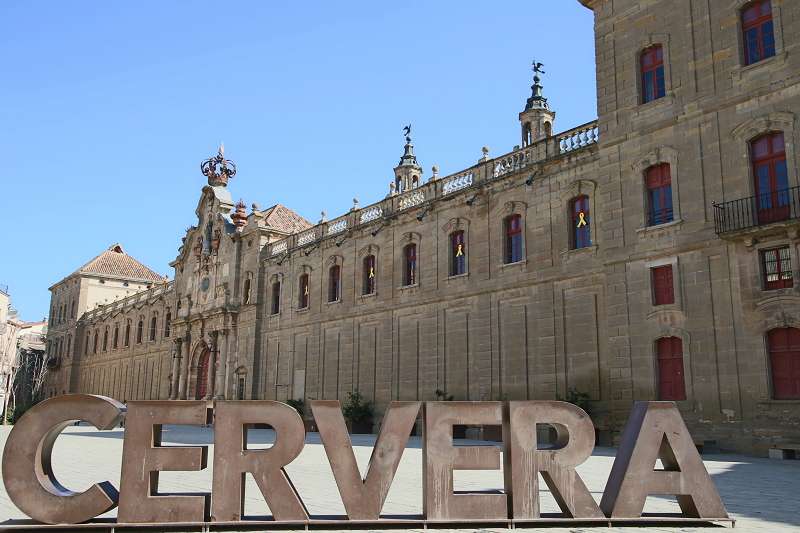 Cervera: travel attractions, architecture and what to see?